Remaining portion of regulator not at risk, assures Edappadi ..! Chief Minister Edappadi K. Palaniswami on Thursday allayed fears that the entire regulator across river Coleroon at Mukkombu (Upler Anicut), a portion of which was washed away recently following heavy discharge of water, was weak and is facing the danger of further collapse. 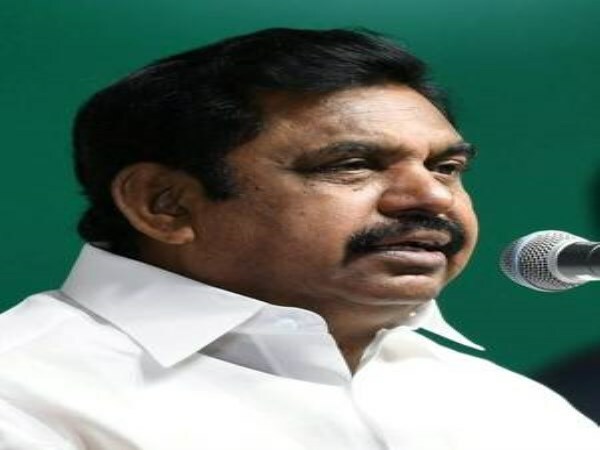 Speaking to reporters on the sidelines of the government function to inaugurate projects and distributed welfare assistance to weaker sections in Edappadi town, Mr. Palaniswami said that only a portion of the 182-year-old brick masonry bridge was washed away. “It was not correct to say that the entire regulator is facing the danger of further collapse,” he said. A special team of the PWD has undertaken the works of renovating the damaged portion of the regulator. The Chief Engineer of the PWD and other senior officials were staying put in the site and monitoring the ongoing works, which was expected to completed within two or three days. The government has proposed to construct a new regulator across the River Coleroon near the damaged one. A special team of the Plan Formulation Wing of the PWD was finalising the design of the new regulator and the project is expected to be completed in 15 to 18 months.